The organizer of Kegel Aalborg International have received more and more comments from bowlers, that a late May period of the tournament fits badly with the many taking a break in between seasons, especially in Northern Europe. Following these comments, the number of athletes attending the tournament has dropped over the resent years, till a level that low in 2018, that it makes it impossible for the organizer to conduct the tournament. An attempt to move the tournament to November in 2018 failed, because the national calendar, as a consequence of a World Championship at the end of the year, already is packed. The organizer has therefore no other opportunity than cancelling the tournament in 2018. All fees to ETBF have been paid and the very few athletes having bought non-refundable flight tickets will be refunded. 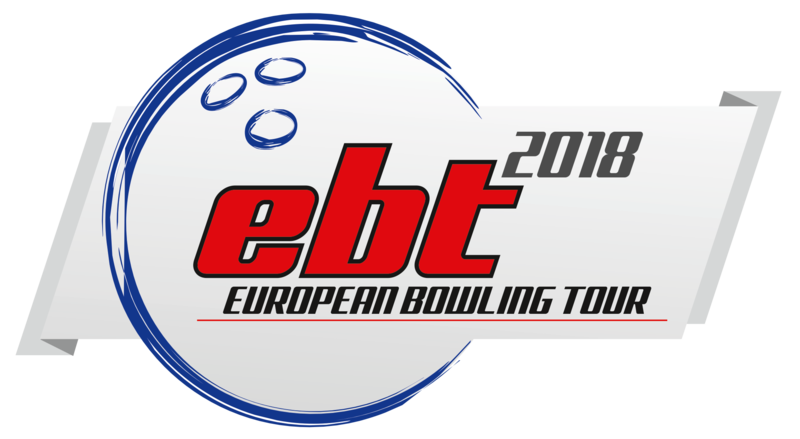 The Kegel Aalborg International will be back in the European Bowling Tour 2019, with an expected conduction period in the first half of November 2019.